Hello and welcome to 2018! It’s safe to say the festive season is officially over. No more frantic trips to the shops, the number of family gatherings has dwindled, everyone’s disappeared back into the woodwork until next time. For some, this time of year is a welcome change from the hustle and bustle of the holidays. Getting back to the familiar routine of your daily grind can almost feel calm in comparison...almost. That said, a new year means a fresh start. A chance to really jump on the goals we shoved to the backburner in all the hectic celebrating. New Year, new me, am I right? Come January 1st, resolutions are being made with reckless abandon as most of us are itching to do something new, something different. This could be anything from DIY projects, to hitting the gym, to learning how to make a cracking Pavlova. But for those of us that love taking photos, why not tackle a project more relevant to our interests? Something like a 52-week photo challenge, perhaps? 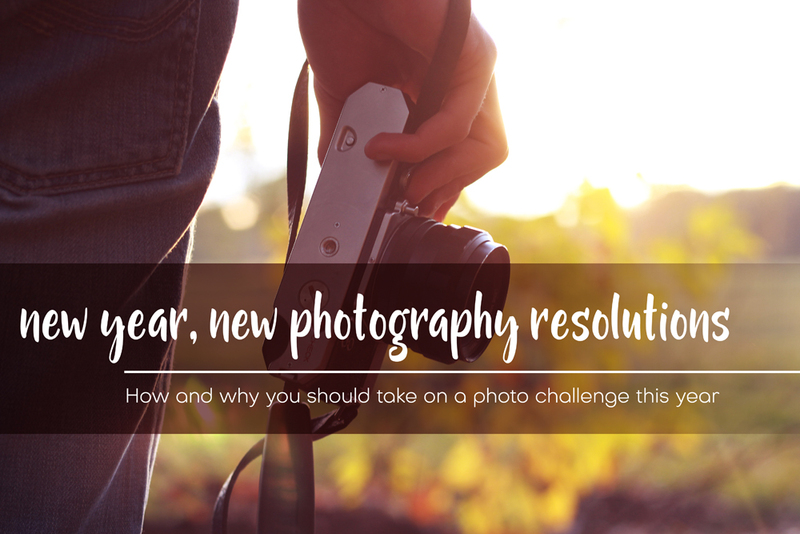 Snapping 52 photos in one year doesn’t sound like a lot, right? Challenge accepted! The 52-week challenge is exactly what it sounds like; one new photo every week for a whole year. No big deal, right? Didn’t think so. Let’s face it, we could always take more photos. For some of us, it’s a hobby, for others it’s something more, but when it comes to shooting for fun, we all find ways to just… miss out. 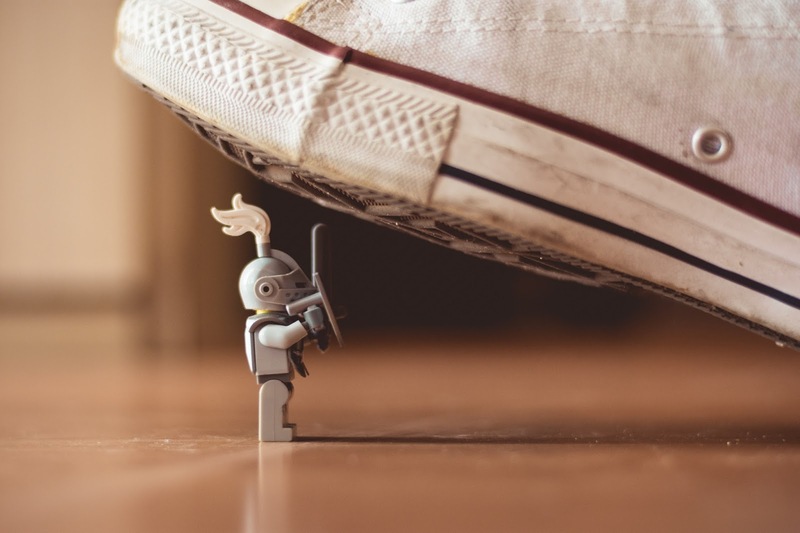 Taking on a challenge can seem daunting, but it can also be revealing and very fulfilling. All you need is your camera and a little accountability. There are so many challenges readily available on the internet, even 365-day ones, but let’s not get ahead of ourselves. You want to ease back into this ‘taking photos for fun’ thing nice and gently and a 52-week challenge should do exactly that. This exercise is primarily about learning and enjoyment. It’s a great opportunity for novice photographers to push their skills, as well as a chance for veterans to brush up on the simple stuff. The idea is to just get out there. Take photos for yourself or just for the sake of taking them at all. Doing your homework always pays off. Spend a little time looking for themes and ideas online before starting. 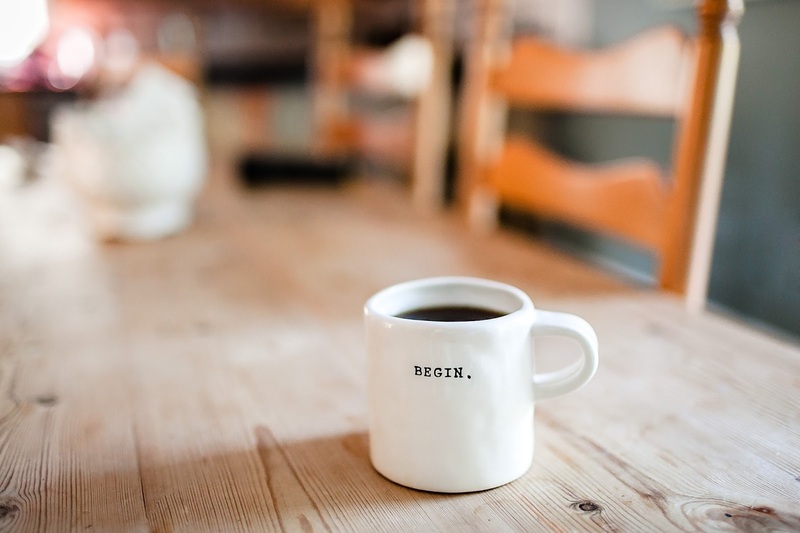 You might be wondering how to get started right about now. Well, there are a few things you can do, but first things first; dust off your camera, mate. Next, start thinking about what you can shoot. Taking one photo per week doesn’t sound like a lot, in theory, but it can be challenging to keep coming up with new and creative looking images as the months stretch on. That’s where themes come into play. A little research and preparation can save you from becoming demotivated down the line. Before pressing the shutter, try finding some themes you can use as inspiration, rather than just hoping you’ll find something new and interesting to shoot each week. There’s plenty of existing photo-based challenges, theme sets, and mood boards online already, so be take the time to check them out for ideas. If you’re going to come up with your own themes, try and aim for at least 10 at a time. That gives you a good buffer to work with and also makes the amount a little more manageable. When borrowing existing themes and challenges, have a look through the whole thing beforehand to make sure they’re achievable with the gear you currently own. This is important for those just starting out as you don’t want to take the wind out of your sails by picking a theme set that involves very specific or advanced techniques. At the same time, you don’t want to make things too easy. It is a challenge, after all, and pushing yourself to try new things is kind of the whole point. Staying motivated isn’t exactly the easiest, but with a bit of help and preparation, you’ll nail this challenge! Just like any other resolution, you might find yourself getting a little less enthusiastic about this whole endeavour as the weeks wear on. Sure, when you first started, everything was fine, you were gung-ho, all guns blazing. No dramas, we’ve all been there so here are a few little tips to keep you motivated! First off, don’t let yourself make excuses. They’re a lot like a packet of chips; you often can’t stop at just one. If you do have to miss one week, don’t skip the theme, just do two next time. Battle temptation by making sure you celebrate the little wins. Completing a whole month deserves a little celebration. Maybe buy yourself that new camera strap you’ve been eyeing for a while. 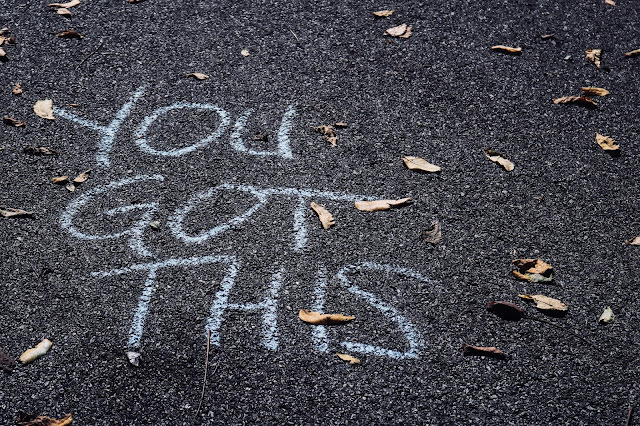 Acknowledging your achievements will go a long way in helping you get all the way to week 52. Think about why you decided to do this in the first place. Was it to hone your skills, or just relax and do something fun? Maybe you’re doing this to ‘earn’ your next big piece of gear. Having an end goal in mind when you start can help keep you focused along the way. Sharing your work on social media sites like Instagram is an excellent and easy way to track your progress. Not to mention, your followers will also be around to nag you if you’re late with your weekly update. Speaking of other people, make it a group effort! Everything is more fun with a friend and this challenge is no exception. Whether you’ve got a photo-loving pal or significant other, get them involved. It’s a great way to boost your creativity while also giving you the bonus of a second set of eyes to critique your shots. Armed with some handy tips and inspiration, what else is left but to get started on this year-long adventure? 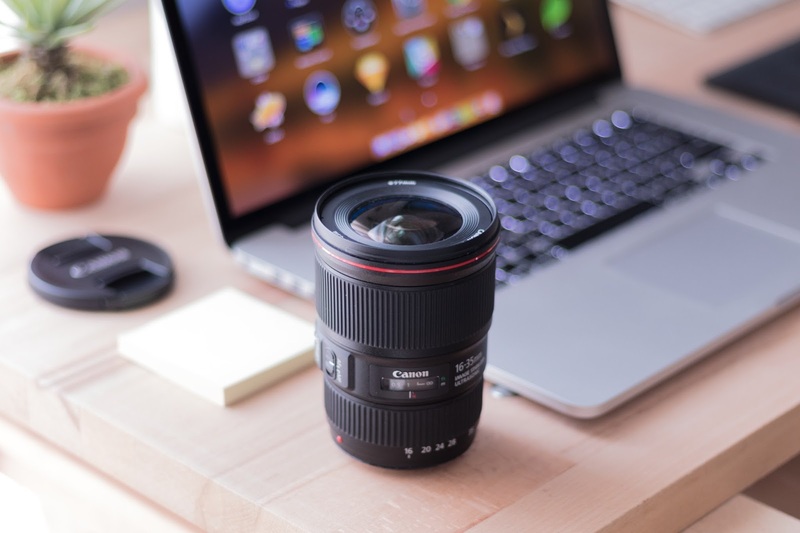 We all have different reasons for picking up a camera and snapping a photo. We have different styles, viewpoints, and imaginations. The best part of taking pictures is that there are no real rules. You capture the memory or feeling you envision and it’s not supposed to be the same as anyone else’s. The same applies when embarking on photo challenges. Even though you may be taking on the same topics as several other people, it’s your individual perspective that makes each photo unique. Different interpretations of a common theme are part of what makes these challenges so exciting. It gives us the opportunity to grow and change and see things in a new light. And really, that’s what makes a challenge worth doing. At DCW, we’re hosting our own 52-week challenge to get our friends, and ourselves, back on track. If you’re interested in watching the story unfold, check out and follow our Instagram @dcwarehouse for cool photos and a few little surprises. 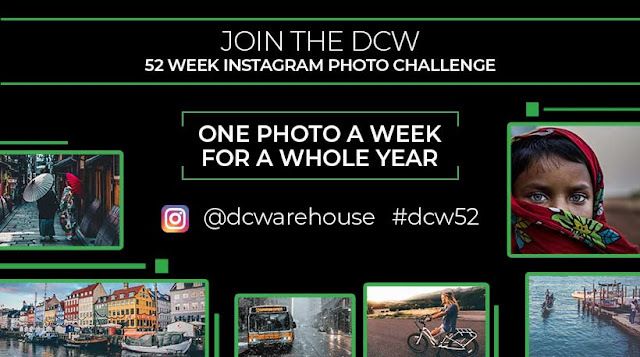 Want to participate in the DCW 52 Week Photo Challenge? Of course you do! Be sure to follow us because we’ll be dropping new themes every Wednesday. Just use #dcw52 to tag your photos so we can find you and give your pics some love!